"It is not in the wrong thinking if one concludes that the attack on Nnamdi Kanu's home was to assassinate him. First, a court granted him bail; Second, the matter was still in court; Third, he continually stated that he would appear in court for his trial. He never said he would not go to trial, and at that time there was no order from a court for his re-arrest. Why, then, did the Nigerian military raid his home where they killed many people in an attempt to assassinate him? This is what the court should have examined first of all to show that it is an impartial court of justice. 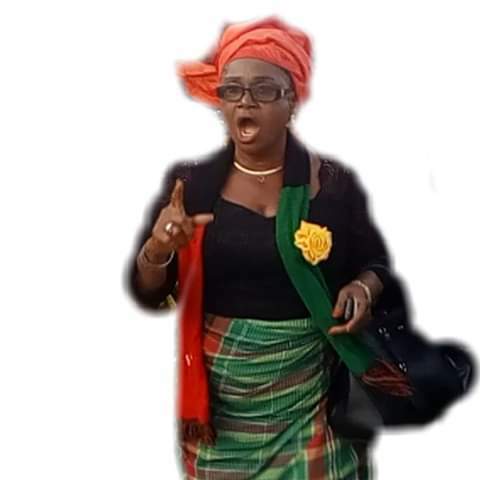 By revoking bail and ordering his arrest, it is now clear that the court led by Binta Nyako colluded with the army to assassinate Nnamdi Kanu."